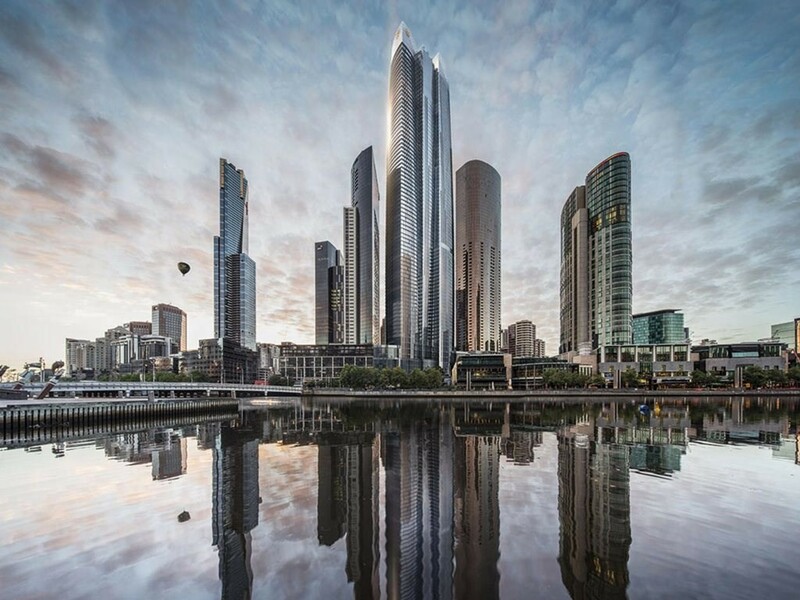 The City of Melbourne wants its opinion heard on the recently approved 1 Queensbridge tower development at Southbank. A motion will be put to the Future Melbourne Committee on Tuesday requesting its report assessing the Melbourne Planning Scheme amendment for the project to be published on the corporate website. The Minister for Planning made a decision to amend the Melbourne Planning Scheme and to allow the development at 1 Queensbridge Street last week and plans to gazette the amendment shortly. The decision was made without publicising the views of the COM’s planners and in response the council is considering publishing them prior to the gazetting of the amendment. The COM wishes to put the position of the City’s planners on the public record, so that the City is not silent on the planning merits of the largest building ever to be approved within its boundaries.